Oh no! 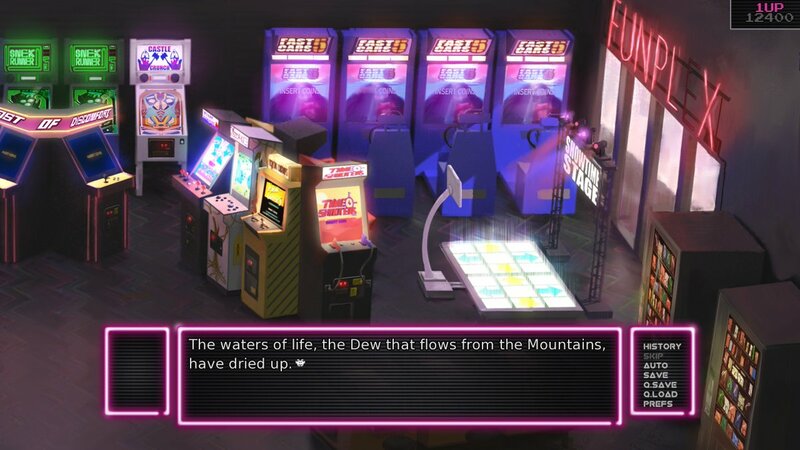 The vending machines in Arcade Spirits have run out of “the waters of life, the Dew that flows from the Mountains.” What a disaster. 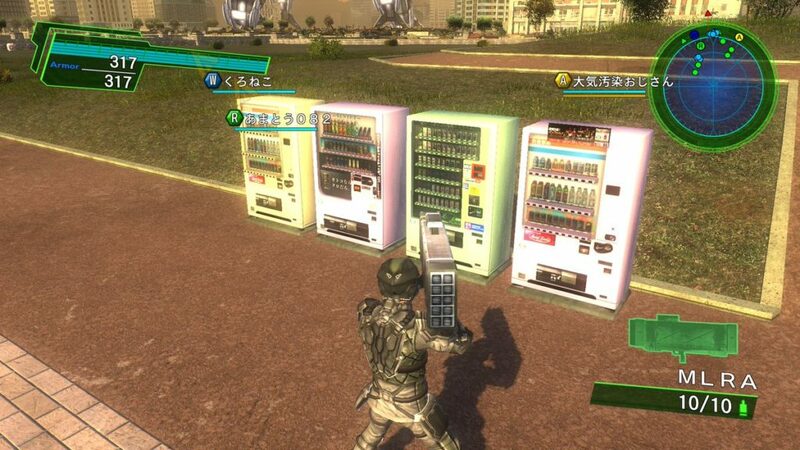 Meanwhile, the soda machine pictured below is already in the archive, but this screenshot offers a fresh angle on the scene. How did Iris know my password?! 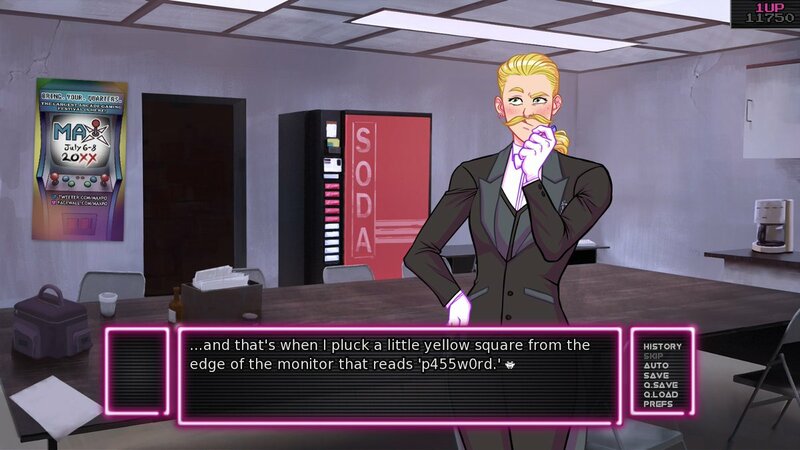 Arcade Spirits is a romantic visual novel set in an alternate timeline where the 1983 video game crash never happened. 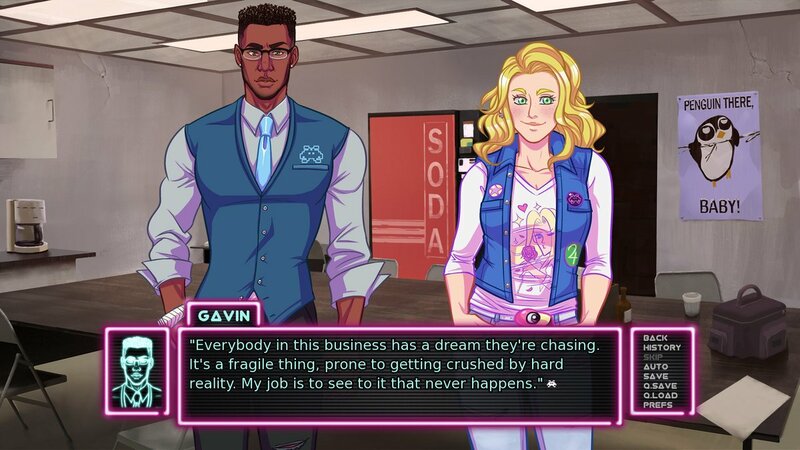 While I appreciate Gavin’s advice about chasing my dreams, I’m more interested in that break room soda machine.